Experience shows that this Hennessy bottle will be sold out pretty quickly, once in stock. Hennessy V.S.O.P Privilège celebrates its legacy through the unique – and multi-layered – vision of the Milan-based artistic duo Carnovsky. Since founding their studio in 2006, artists Francesco Rugi and Silvia Quintanilla have captured the art world’s attention with an aesthetic that blends 17th century illustrations with the “RGB Project”, a digital technique named for the virtual world’s primary colors: red, green and blue. 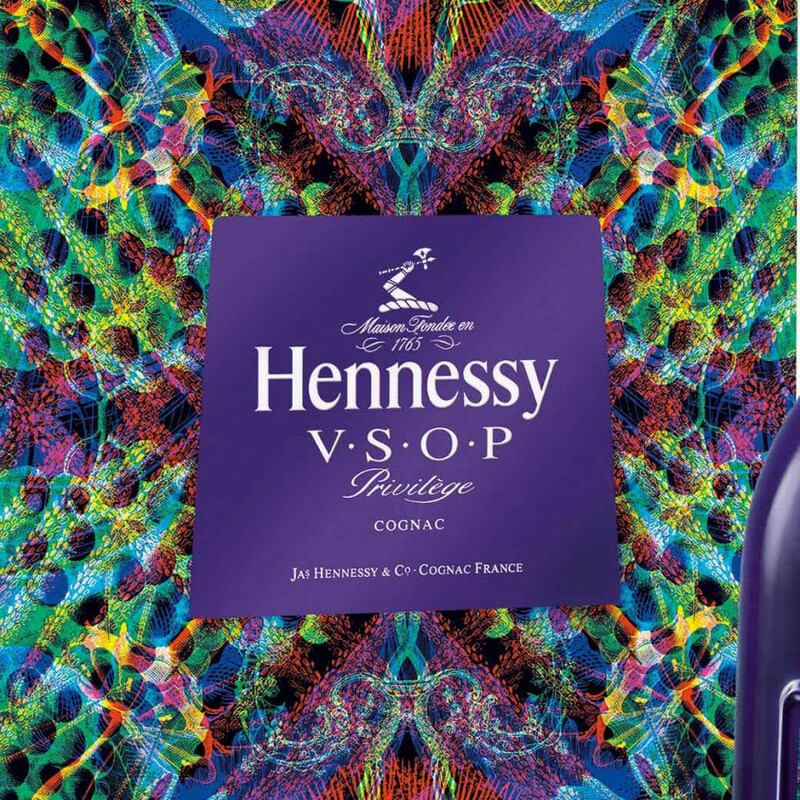 In each V.S.O.P Privilège Limited Edition gift box, customers will find an illustrated leaflet and colored filters to enhance their appreciation of the Carnovsky concept for Hennessy. Customer will also be invited to craft their own RGB symbol on craftmysymbol.com. Each symbol is crafted by CARNOVSKY using patterns related to the user’s personal identity. 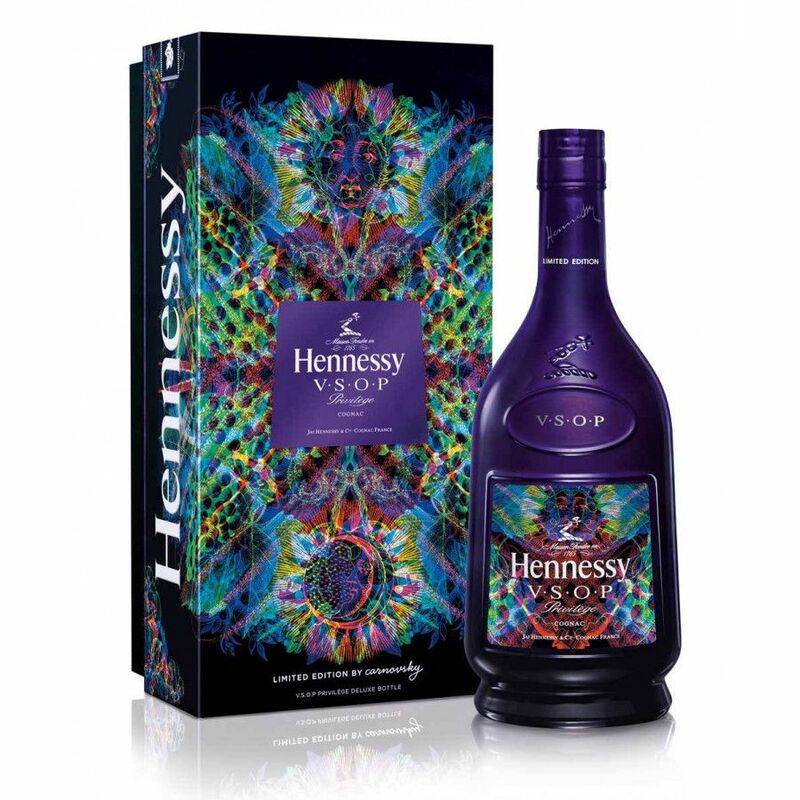 The 2016 Hennessy V.S.O.P Privilège Limited Edition bottle will be available for purchase this Holiday season.